Stickers & Labels of all different shapes and sizes are supplied by Labels for Africa, one of South Africa’s leading suppliers to the Food and Beverage industry. 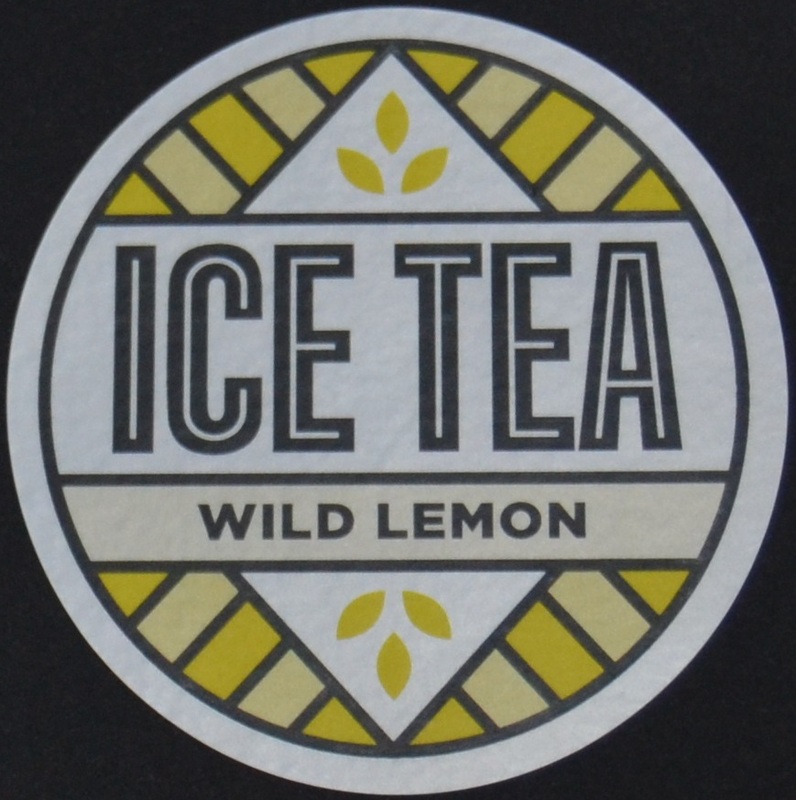 Our aim is to provides high quality, digitally printed affordable label and sticker solutions to the market. State of the art digital presses are our choice when manufacturing Cheese Labels catering for large, medium or small runs! Our excellent standard has made us renowned throughout the industry for both affordability and exceptional quality. We are constantly aiming to ensure that our superb origination quality and studio designs are of the highest standard, you will be hard pressed to find better value for money anywhere in the country. In addition to our unbeatable production quality and great prices for Cheese Labels – we also produce a vast number of alternative food and beverage labels. Labels for Africa’s Xeikon toner conforms to FDA and EU regulations for food label safety, so we are food friendly. With the knowledge of having food safe print on your labels, stand out from the crowd with Labels for Africa’s innovative designs while still providing mandatory customer information on your self adhesive food labels. Food labelling laws ensure that consumers receive all the necessary information about the food they consume. Food production and packaging companies are obliged to follow these laws but when ordering a food label from us you won’t have to compromise on your design. variety of different labels without the cost of new plates each time there is a change. Quick turnaround time on orders means less stock holding and more cash in the bank. Our digital Craft Beer label designs can have metallic label colours, which are designed to add extra depth making them stand out on the shelf. Variable data printing fits in well where ingredients might vary. How about adding a unique numbering sequence to each individual label at no additional cost? 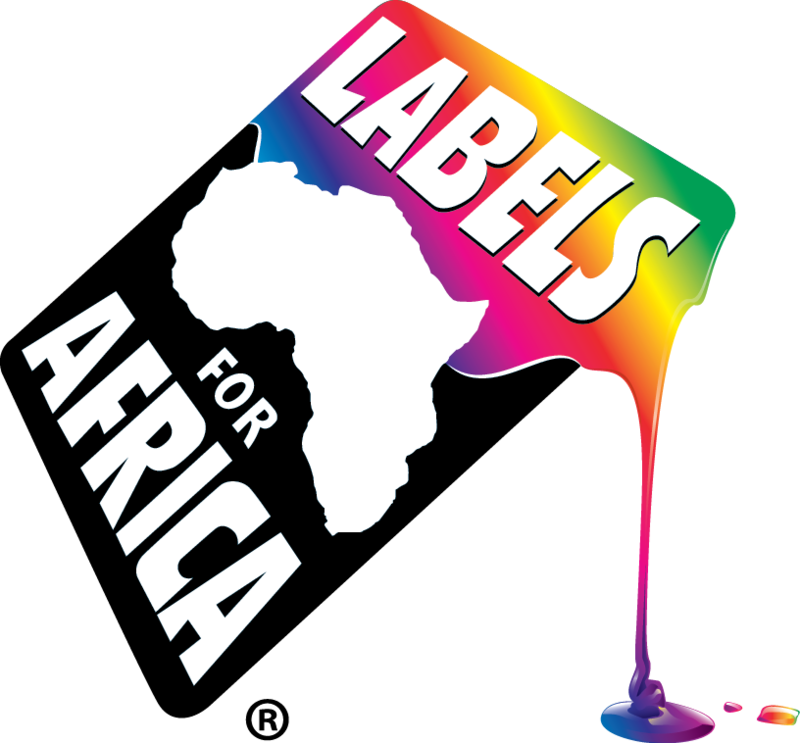 Labels for Africa caters to everyone’s needs from large corporations to small businesses. Whether you need a food label to adequately portray your brand in a superstore or professional presentation of your product in a small organic food shop we will brighten up your products and offer digital printing solutions that suit your needs. At Labels for Africa we understand the critical importance of the Wine Label, for us, producing a wine label is still a unique craft just like the process of winemaking itself. Graphic design is part of this art and even though we have an in-house design team, often we work closely with other designers who have created their own works of art. 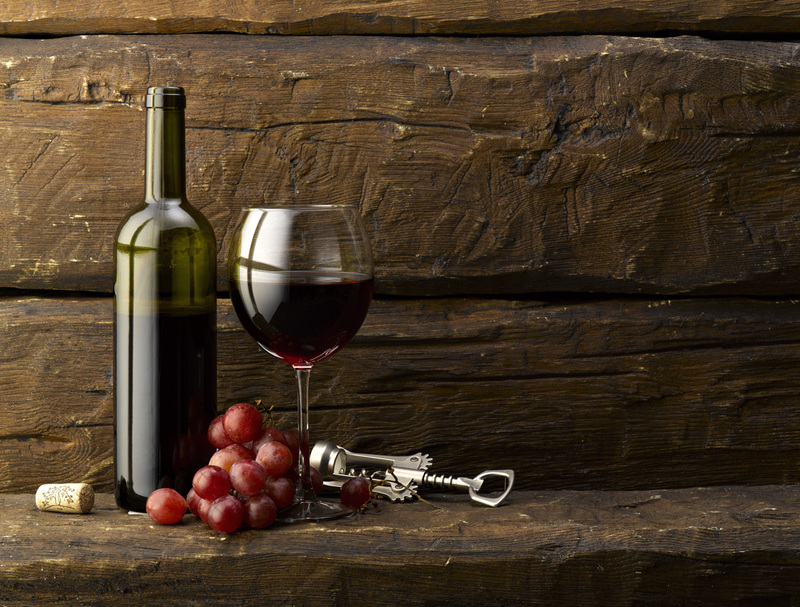 Our challenge, is to bring that creation to fruition that meets both the demands of the designer and wine maker. As a leading supplier of wine labels into the South African market and beyond, some of the most skilled wineries in the industry have trusted Labels for Africa to tell their story and deliver the quality, service and value that an exceptional wine deserves. Contact one of our label experts to experience our passion for the craft. So we know some foods taste better with sauce but the truth is your sauce will look better with a label from Labels for Africa and give your sauce an edge on the competition. No matter what type of sauce you make, whether its barbecue, tomato, apple or hot sauce stickers we can label it. With so many different shapes and sizes of jars these days, you need to be able to create a label to fit. 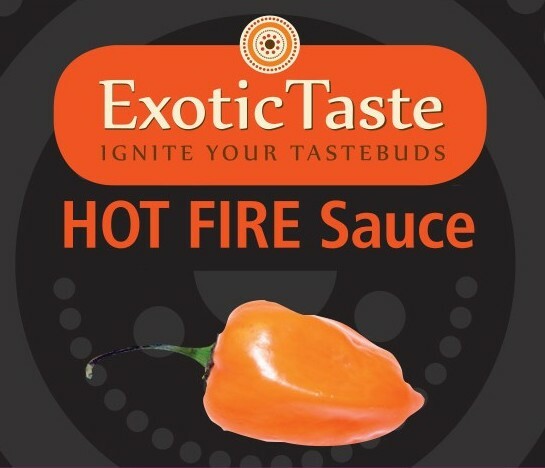 With a large die library to choose from you can create your own spicy label in a few easy steps. Stick labels on the lids, sides, or both so customers can easily see what sauce they buying no matter how its displayed in store. Make them round, square, rectangle, or if you have your own label design, we can make that too. Labels for Africa’s digital printing presses allow for variable data printing so if you want to make sure your products are used while at their freshest, print best before data on your sauce label at no additional cost. At Labels for Africa because we are digital we can tailor your Snack and Sweet labels to suit most applications. We have hundreds of customers that order their bespoke labels, often a unique take on their brand’s label, knowing they will get them in just a few days. Our design team can tailor your label to your exact requirements using the latest design software and digital equipment meaning you can get high quality digital labels fast. If you have any special requirements please let us know as we can print onto a variety of specialist materials helping you find a solution for your sweet and snack label printing needs. A healthy image immediately jumps out at a customer. At Labels for Africa we work with your desired design and colours to produce a custom fruit juice label that will set itself apart from all others. Our Juice labels withstand the test of changing temperatures and condensation to ensure that your fruit juice label will be memorable down to the last drop. 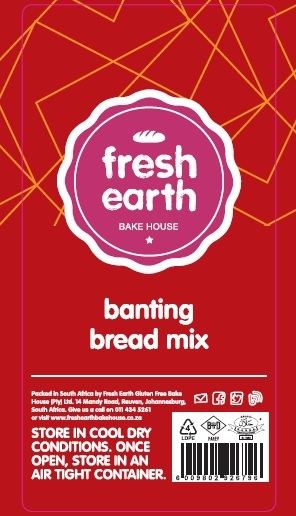 Bespoke confectionary labels from Labels for Africa, a leading supplier of Baked Goods Labels, has produced high quality designs and labels for a wide range of bakery companies and independent bakers. Now that you have prepared the ingredients for the perfect cakes you will need the perfect label to match. With digital label printing, you are able to create your own individual bakery and baked goods labels so your customers will never forget where they discovered your delicious products. Our digital labels are printed with toner suitable for direct food contact, assuring you of the highest quality bakery labels, which are 100% food safe. Our self adhesive dairy stickers will effectively communicate your brand message to your customer and tell them why your dairy product is better than that of your competition. If you are unsure of how to showcase your product in the best light, let our in-house graphic design team advise and suggest what label solution will look best for your dairy product. Labels for Africa’s Xeikon 3300 printers allow us to print quality labels quickly. So whether you need 50 or 50,000 call 0860LABELS to ensure you get your printed labels delivered in no time. © 2014 ARTBEES. ALL RIGHTS RESERVED.